DISCLAIMER: The document maker has asked us to assure listeners and ridiculists alike that this is in fact NOT a retread of the contents of yet another document on FurAffinity and food currently in The F Plus’ Hopper. Is there anything you can’t do in a fursuit? 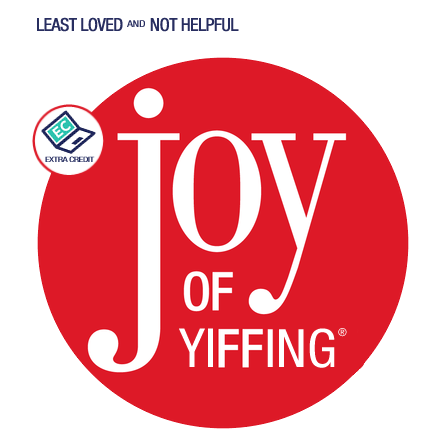 Furaffinity says NO! Get ready to strap that apron on over your wolf belly and find out of those plush paw pads are heat resistant, because we’ve got a collection of fine recipes from the site that are sure to satisfy your culinary curiosity! Join us this week along with NutshellGulag, the eternally aggrieved cook, as we explore some sub-cultural sub-cuisine. This week, Extra Credit gets extra toppings!